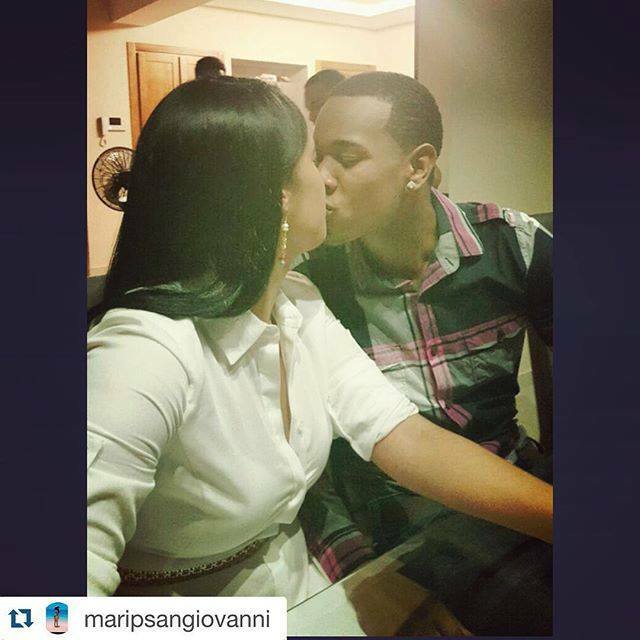 Mαri Pili Sαngiovαnni is the wife of Kansas City Royals pitcher, Yordano Ventura. 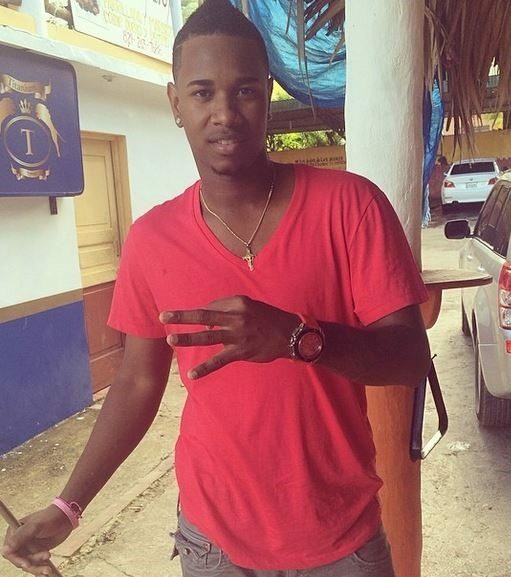 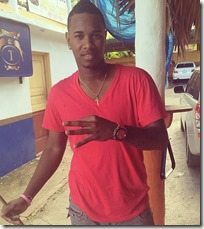 The Dominican pitcher who sadly passed away at the age of 25 in a car crash in the Dominican Republic on Sunday, January 22, 2017. He left behind his mother Marisol; wife Mαri Pili Sαngiovαnni and three children. 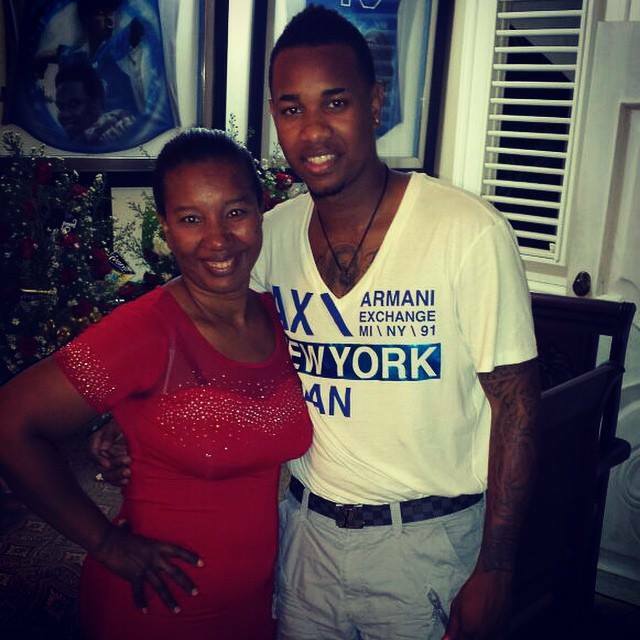 Yordano “Ace” Ventura Hernandez was born on June 3, 1991, in Samana, Dominican Republic. 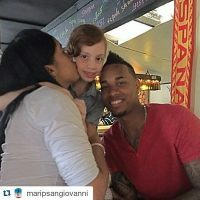 Ventura signed with the Kansas City Royals as an international free agent in 2008. 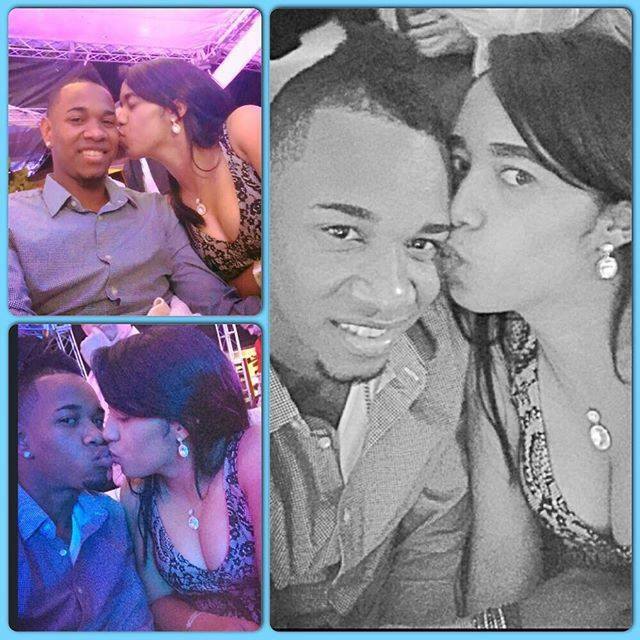 Eventually, invited to spring training in 2013. 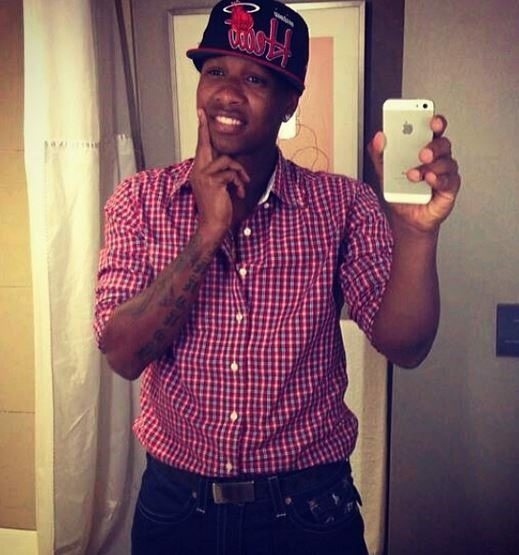 The Royals subsequently, promoted Ventura to the major leagues, where he made his debut on September 17, 2013; following the Storm Chasers’ victory in the PCL championship series. 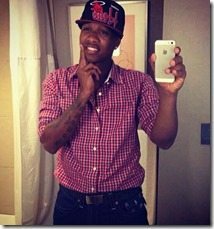 Furthermore, Ace helped the Royals win the 2015 World Series. 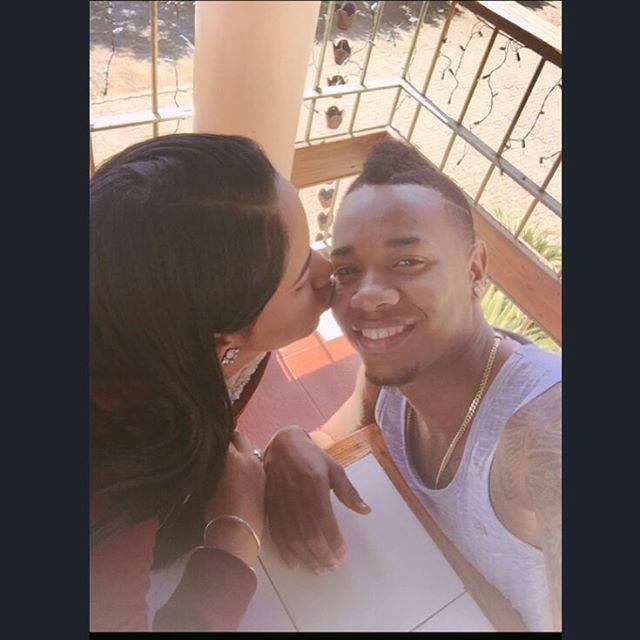 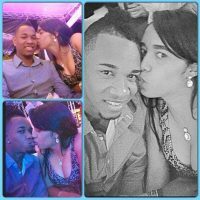 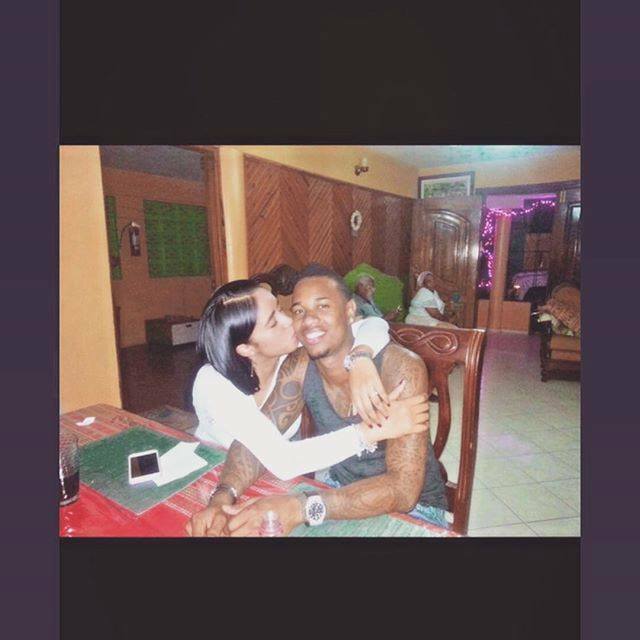 Yordano Ventura was married to his beautiful wife Mαri Pili Sαngiovαnni, for whom he was incredibly thankful for. 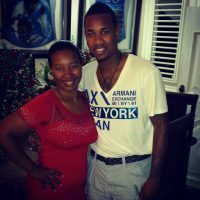 Mari Pili also from the Dominican Republic is the mother of his three children; daughter Maria Jose and their twins.